An academic institute should stand for dreams, building of character & skills, and defining a person’s life. At Jaipuria, we understand that the years that a student spends with us would ‘shape or break’ that individual, so there is great power and greater responsibility in the hands of the school. 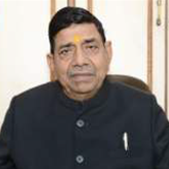 The purpose of Seth M. R. Jaipuria School, Kursi Road is to prepare a new generation of responsible social leaders that will help the world at large, be proactive to meet the global challenges of the 21st century and surpass beyond the realms of the ordinary. The entire value system of the school is driven around innovation, creativity and entrepreneurship. The underlying context is always that there should be the desire for excellence, zeal to go beyond the regular, and provide for growth and development of individuals and societies in the coming future. Greetings from Seth M. R. Jaipuria School, Kursi Road Campus! It is a commitment from management for every parent & their wards who is going to take admission in Seth M. R. Jaipuria School, Kursi Road Campus, it is the personal responsibility of our team- our Principal, Faculty, Staff & Coordinator to give homely & healthy atmosphere and make them learn to face any challenge in the world in a passionate manner. 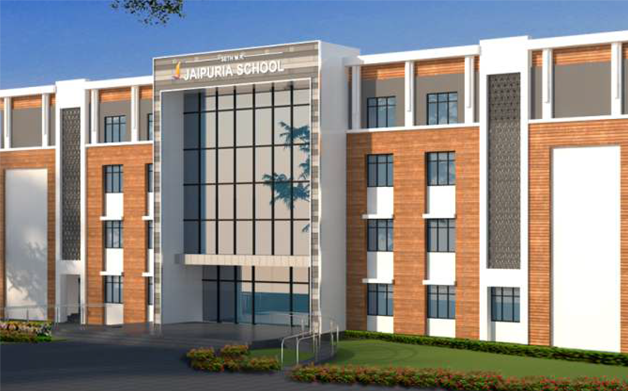 Jaipuria School in Kursi road is being built with the most modern & modular form while also keeping Vastu in mind, pollution free atmosphere, & creative learning spaces to satisfy a crucial need in today’s world for students to learn, observe, introspect and contemplate. Education in such an ambience is a rewarding experience.